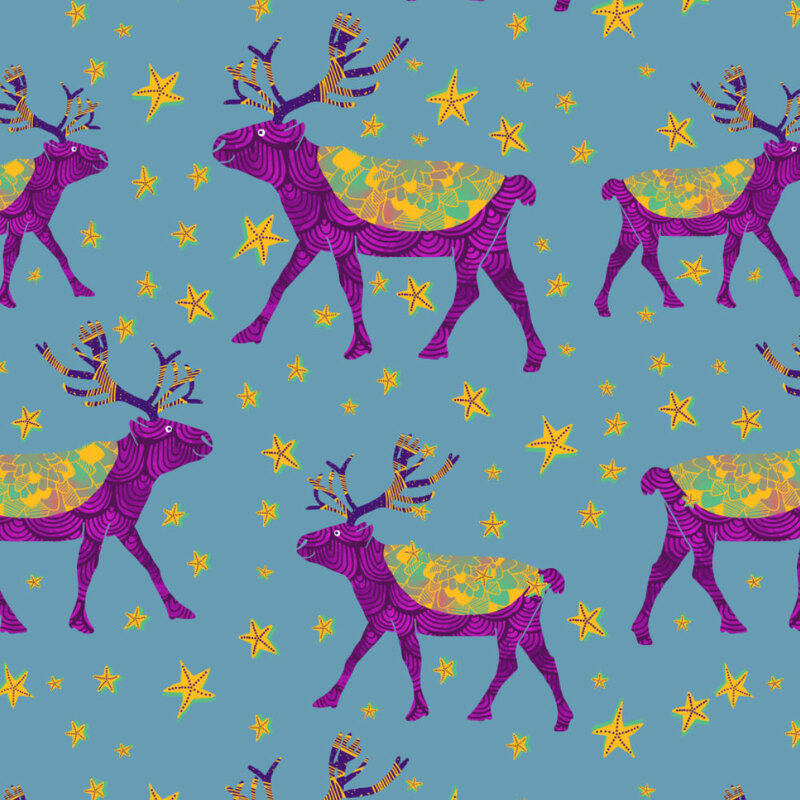 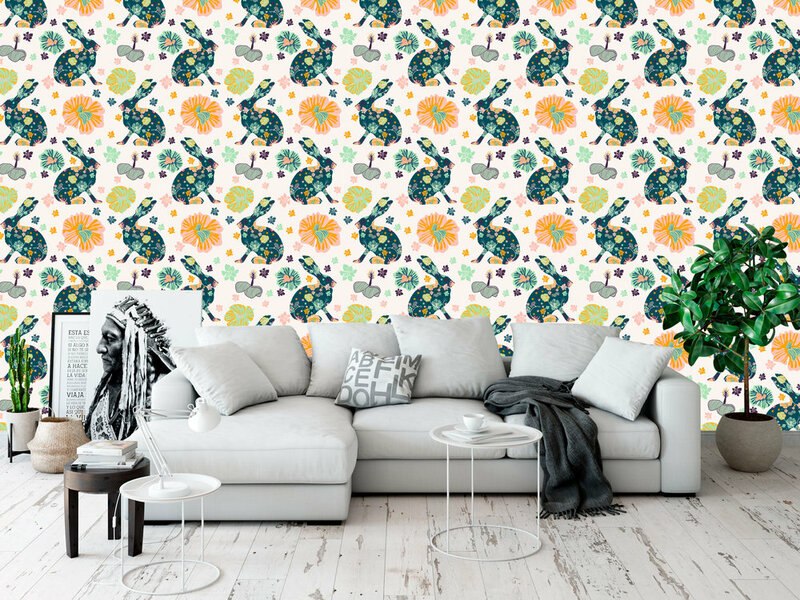 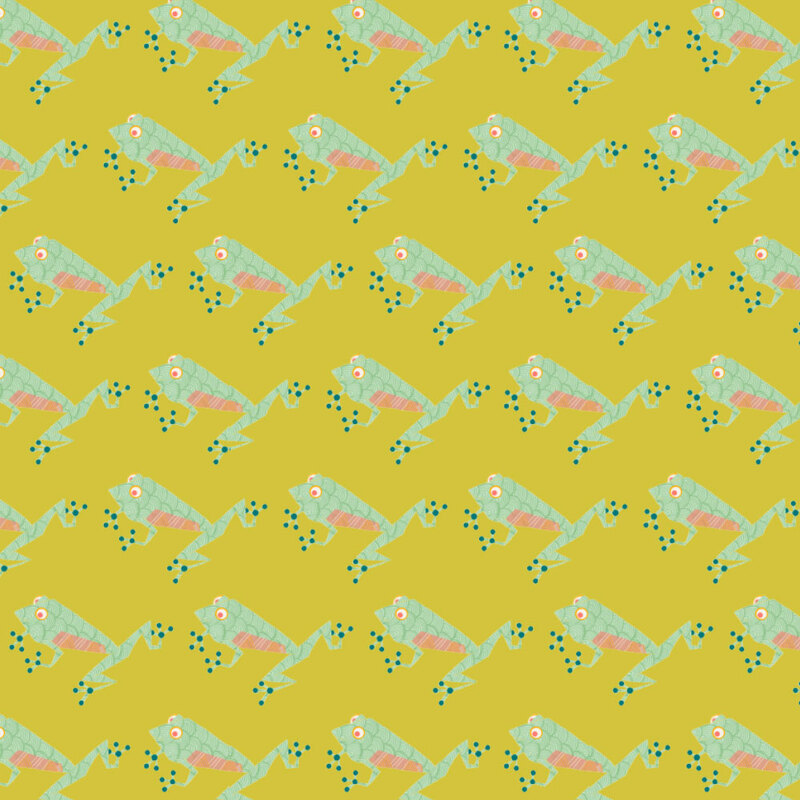 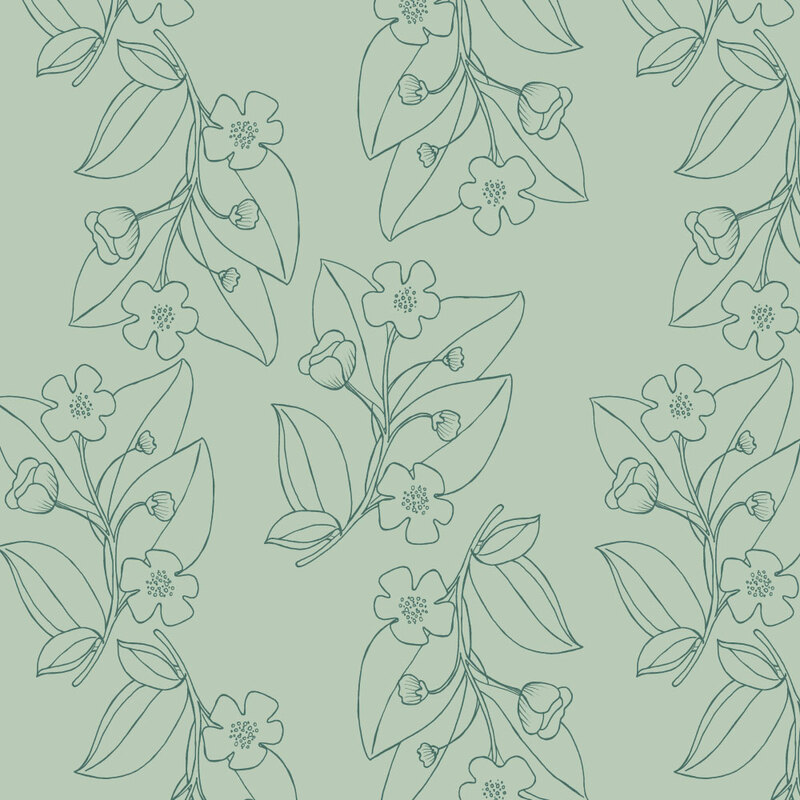 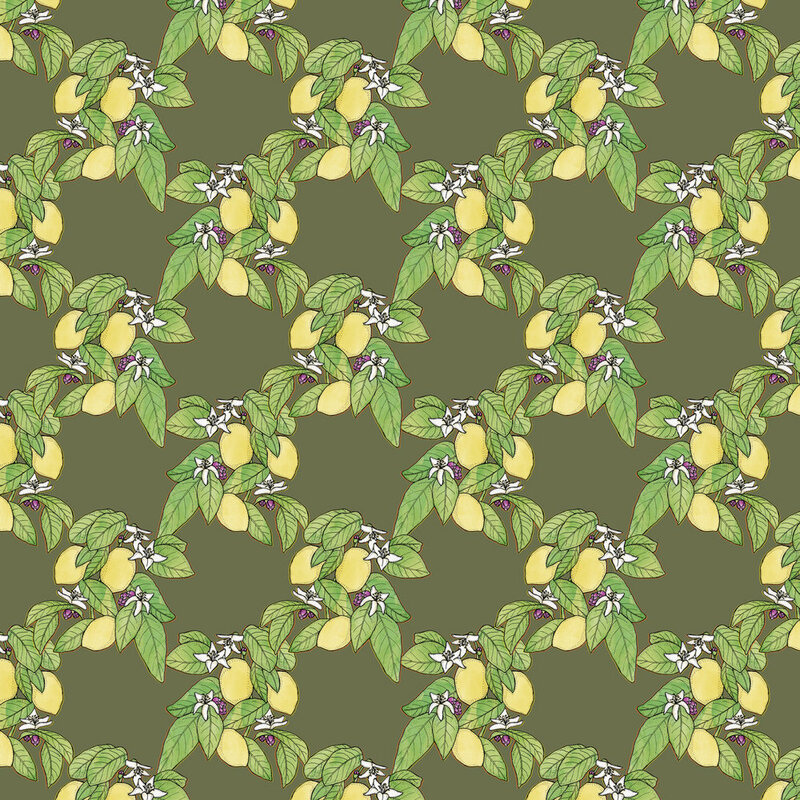 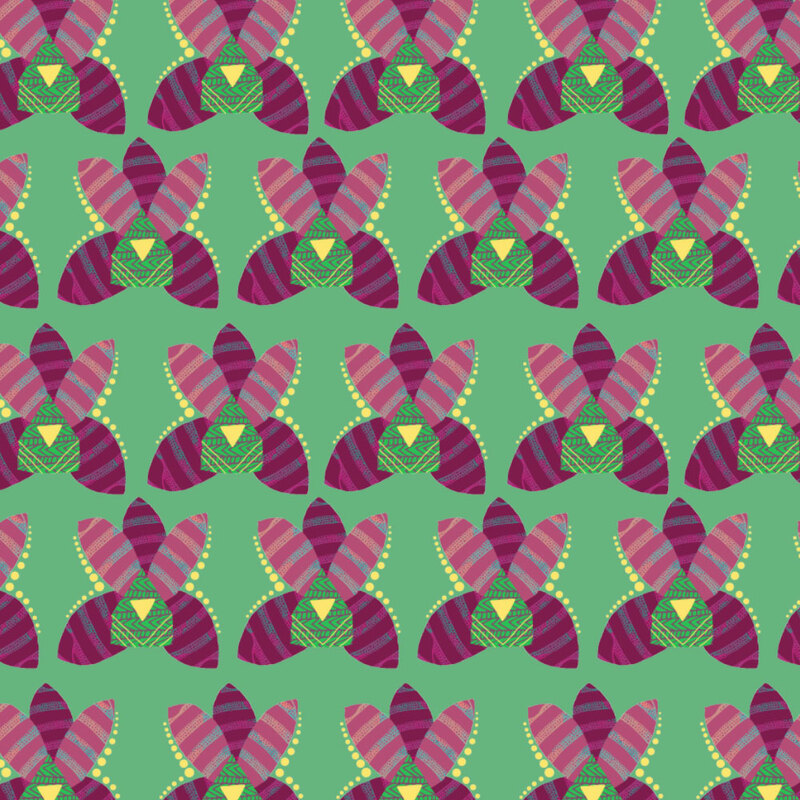 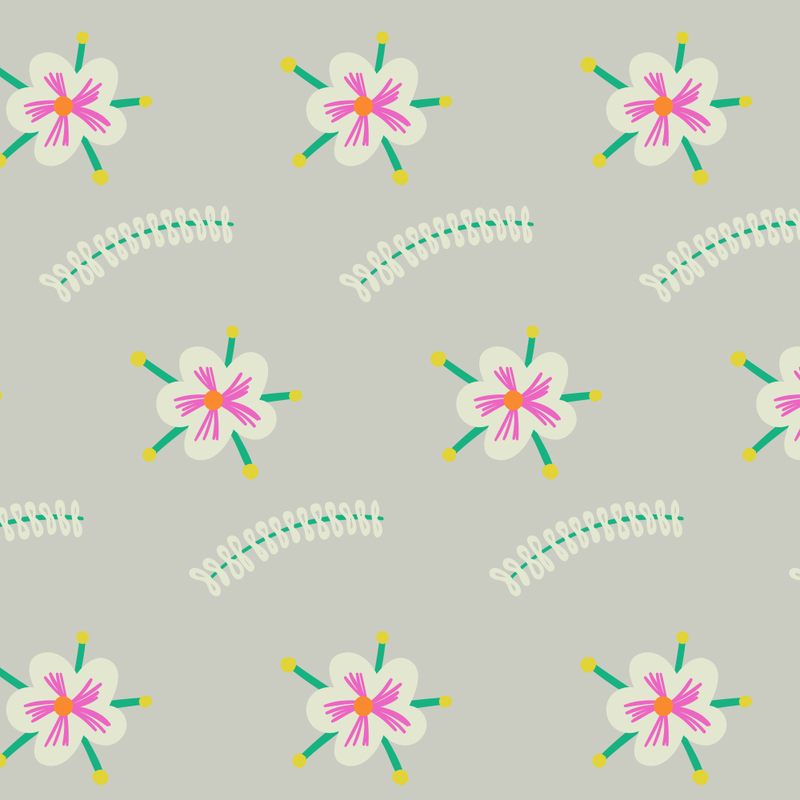 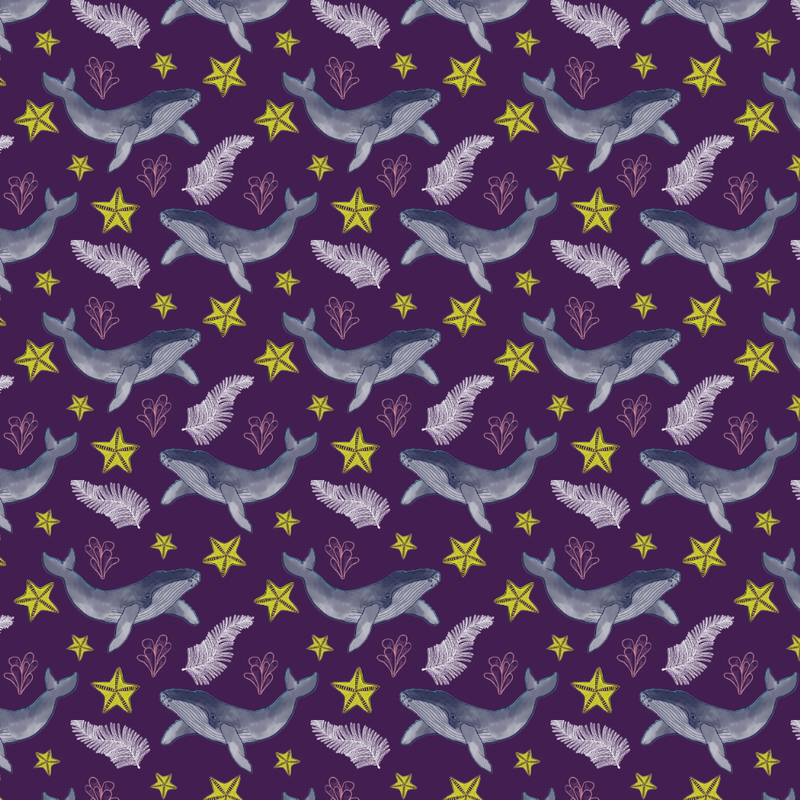 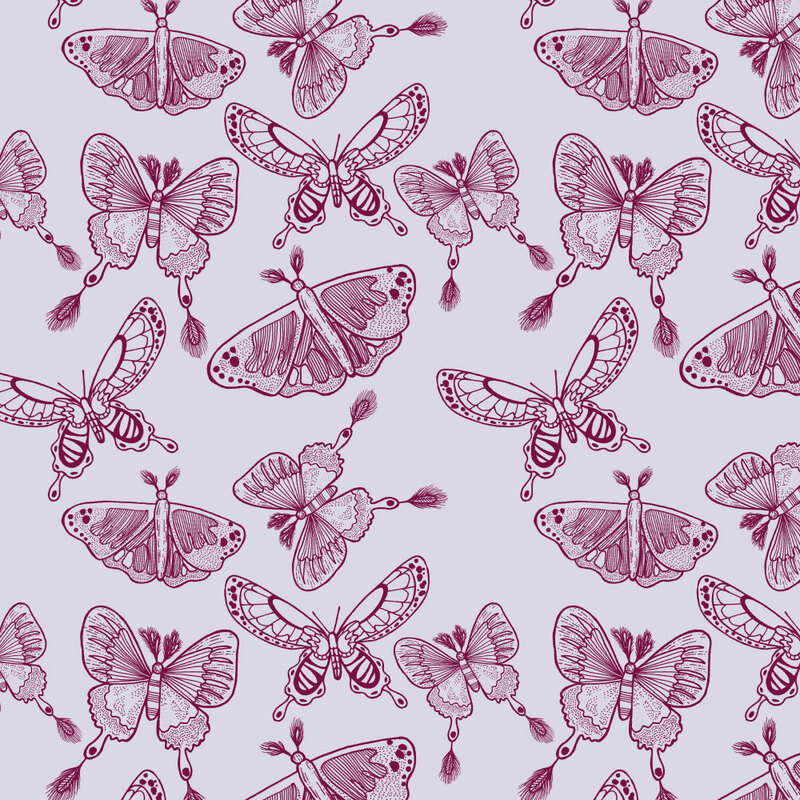 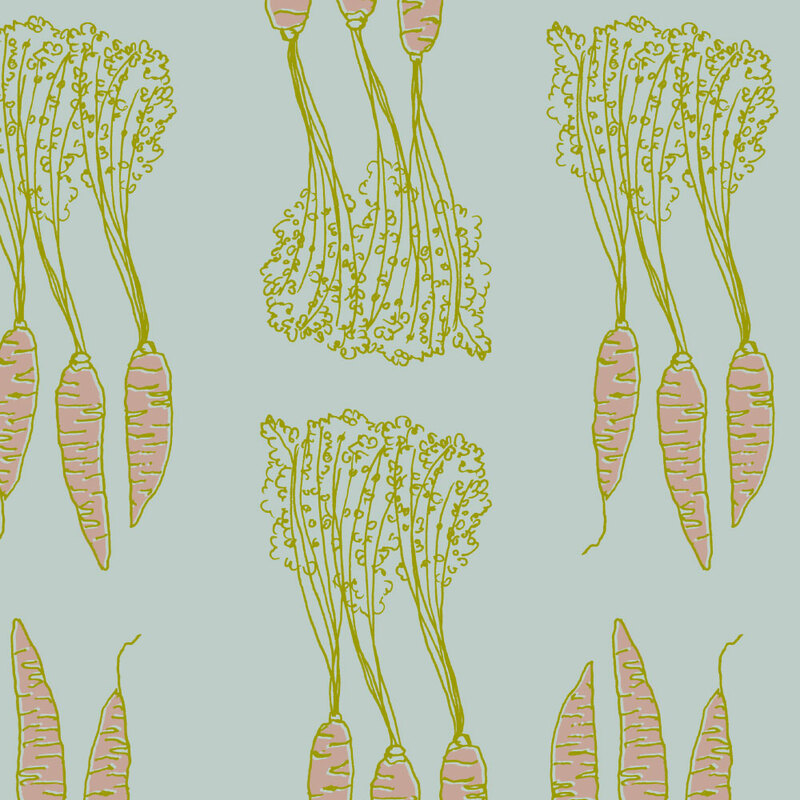 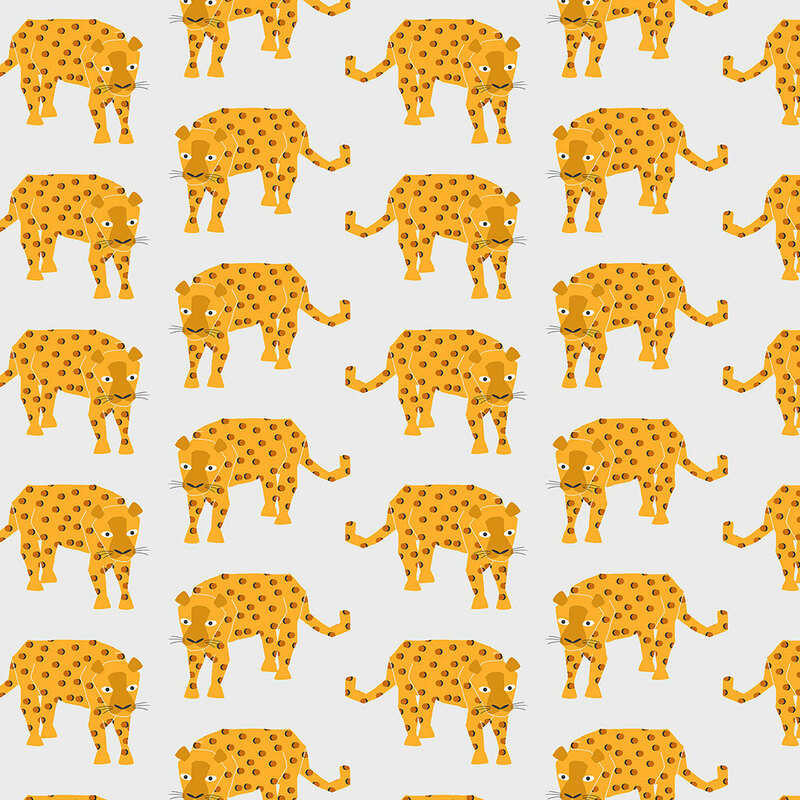 One of my favorite things to do is create a pattern from my illustrations. 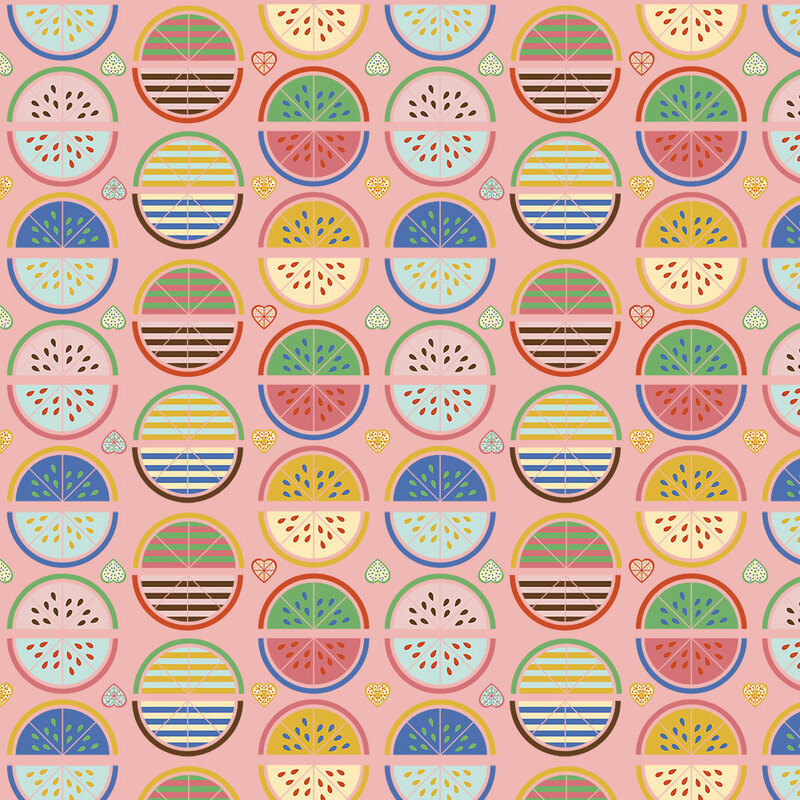 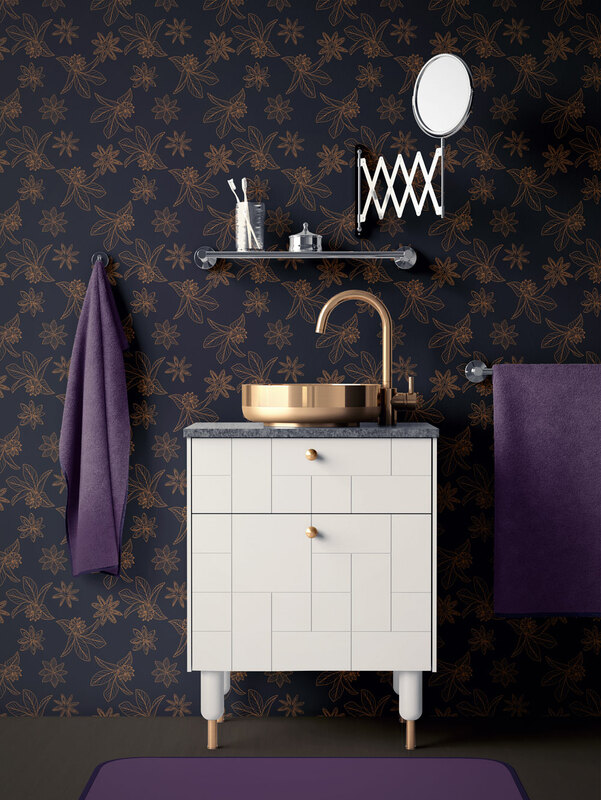 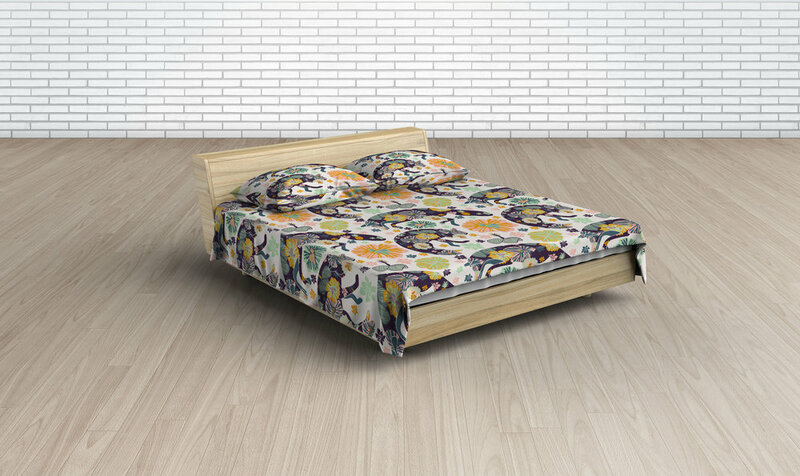 I love the versatility surface pattern design offers because so many products can be brought to life with it! 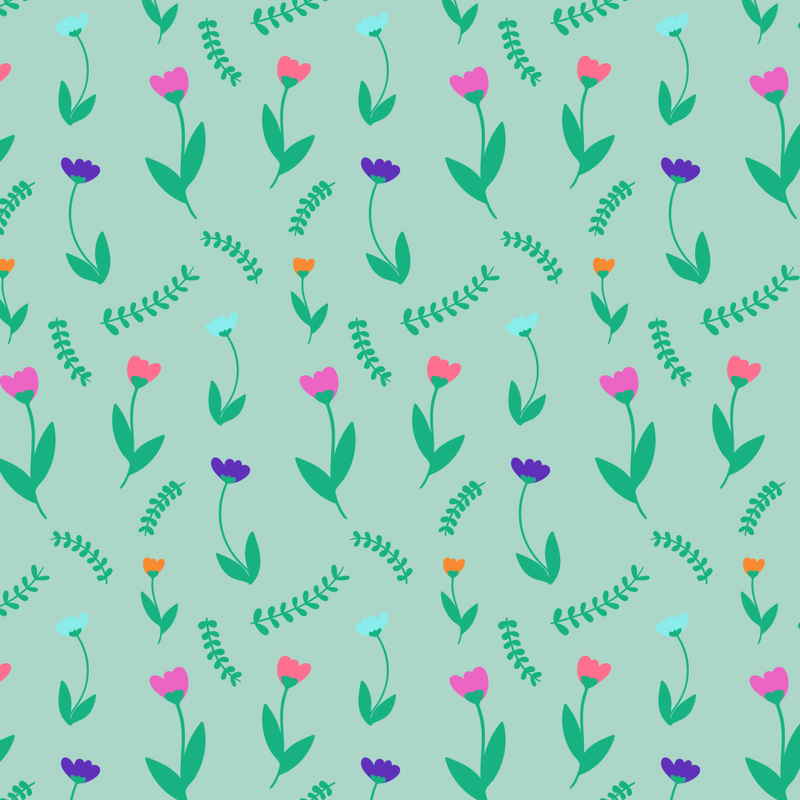 Here is some work that is currently available for license.